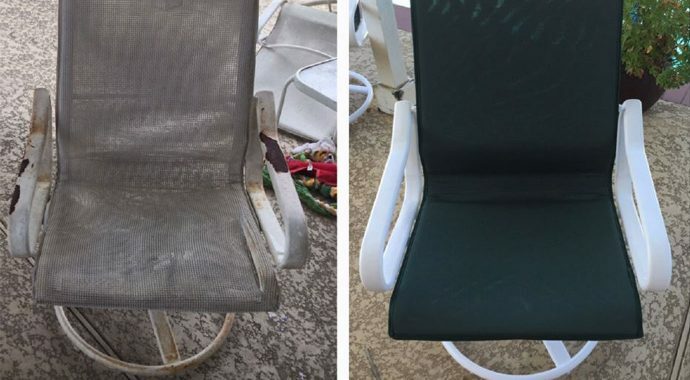 We are the #1 refinisher of outdoor patio furniture in Southern California! 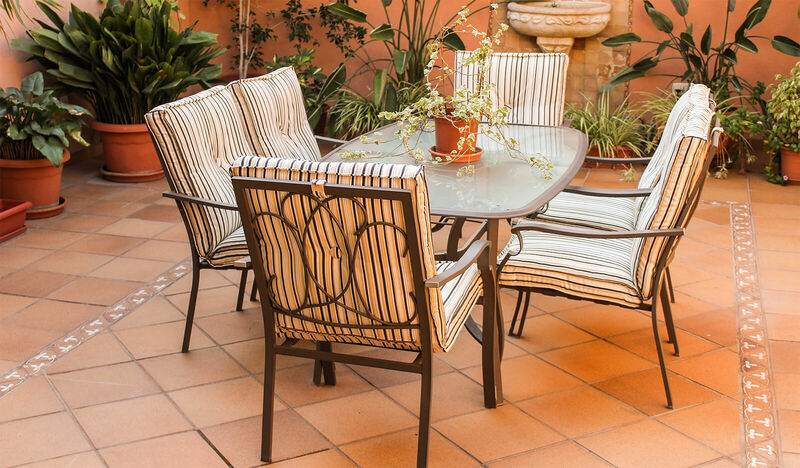 We’ll visit your home, office or hotel property to inventory and assess your furniture, show you frame, strap and a wide variety of fabric selections from which to choose, and provide expert guidance if you need it. And… you can expect a quote that day! Refurbished Furniture at huge Discount Prices! We offer contract buyers one-stop shopping for all of your casual contract requirements! 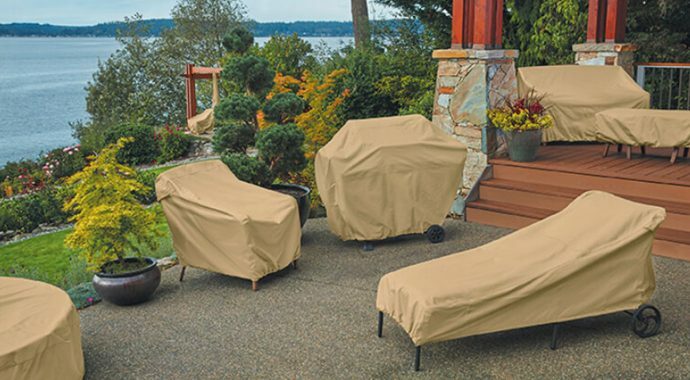 Choose from a wide selection of aluminum, steel and wood patio furniture, umbrellas, and accessories.